braces. Because such setbacks require additional appointments to replace broken parts, they usually delay the length of treatment. 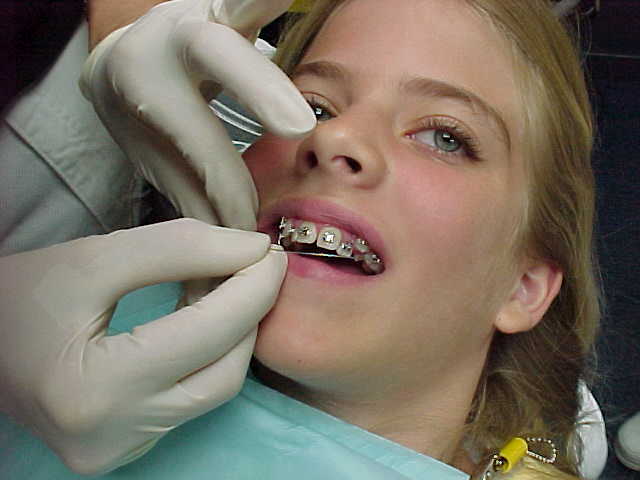 Although a careful orthodontic patient can probably eat almost any food without damaging his/her braces, the best course of action is to avoid these foods. Foods high in sugar content also pose a problem as sugar lingering around the braces may cause cavities. Again, refraining from these foods is best, but if you do indulge, plan on brushing your teeth immediately. If this is not possible, rinse your mouth with clear water after eating particularly sweet foods. Fruit Chews, Gummy Bears, etc.